We help you enable your teams to close more deals with the right content and the right time by automating and measuring content effectiveness. 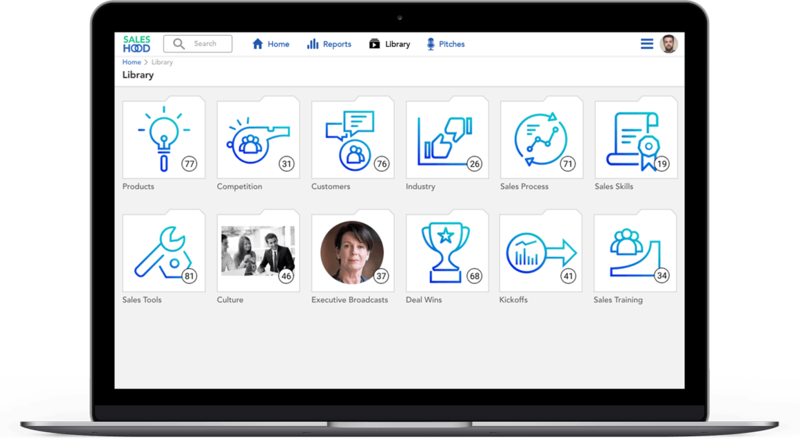 Prescribe files and videos with tagging by sales stage, product and competitor making it easy for your teams discover files and use best files to close deals faster. 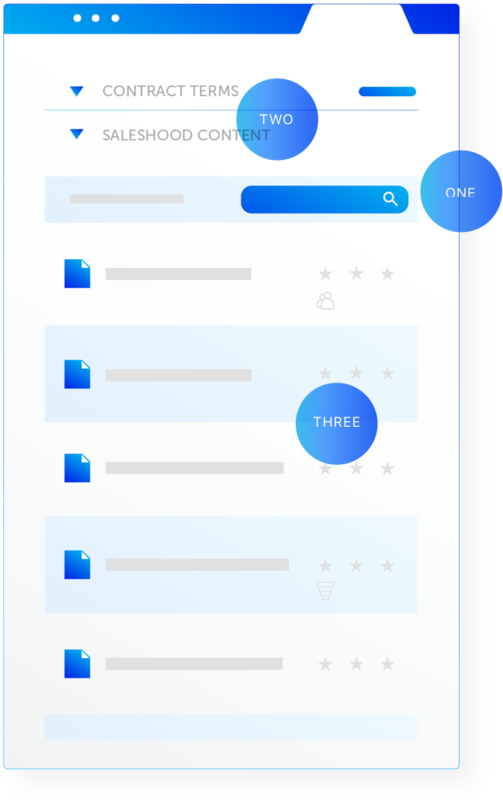 Auto-tag files, documents, folders and videos to help publishers more efficiently share best practices. Speech to text transcription uses Natural Language Processing Search to help reps find what they need. Your entire team will love our content management system. Align marketing and sales by publishing content easily, and see analytics on content effectiveness. 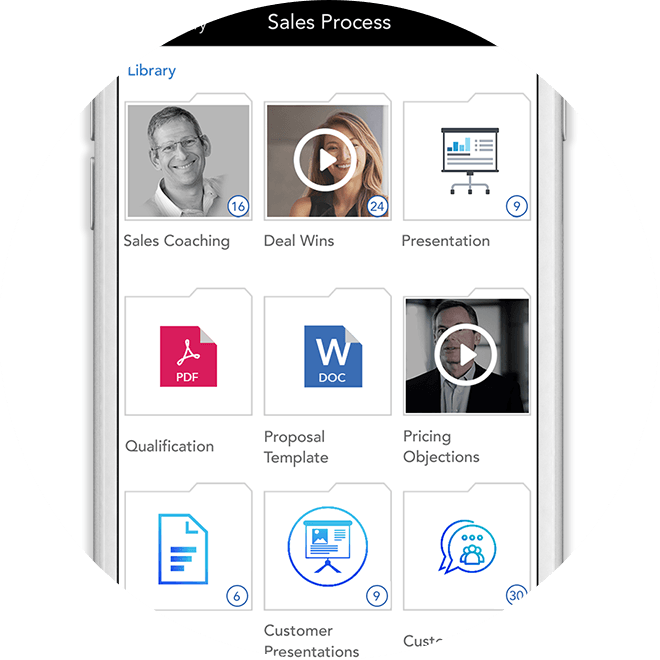 Get access to content and tools anywhere, anytime to increase productivity and decrease selling time. Be the hero by creating a process and system for marketing and sales to share content and best practices. Increase attainment and close more deals faster by getting winning content in the hands of your teams when they need it most. Use auto-tagging and smart search to making finding content a breeze. Prescribe content by sales stage, product and geography to get the right content in the hands of your teams. Track consumption, usage and feedback of content to correlate to results. ENABLEMENT STRAIGHT TO YOUR INBOX. Stay informed with our SalesHood best practices newsletter.